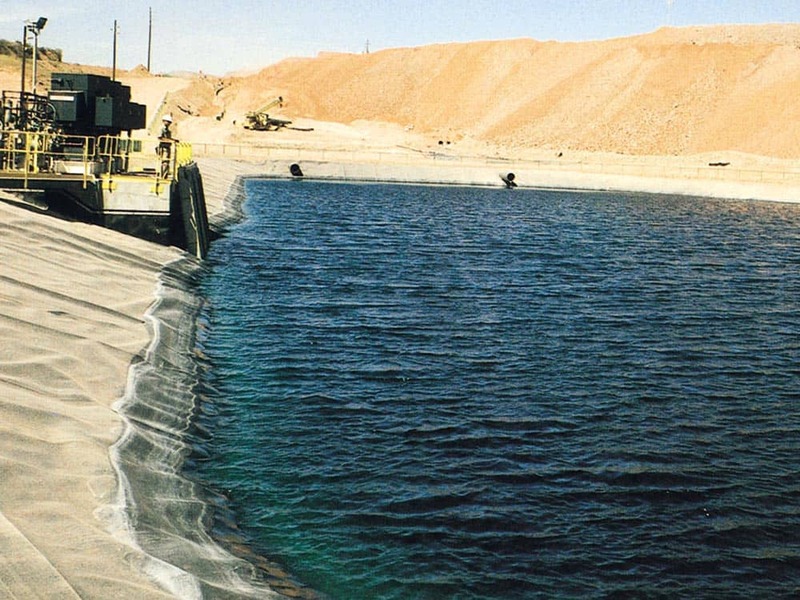 The extraction of precious metals from ore using heap leaching is a common method of production. 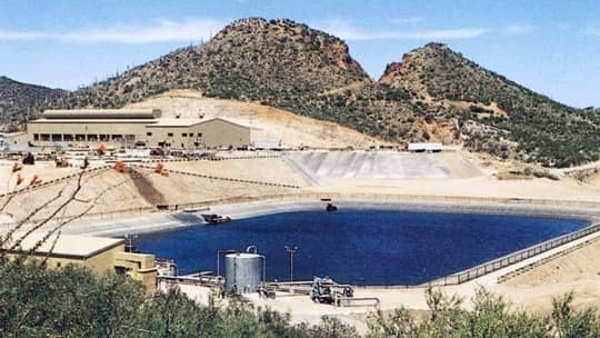 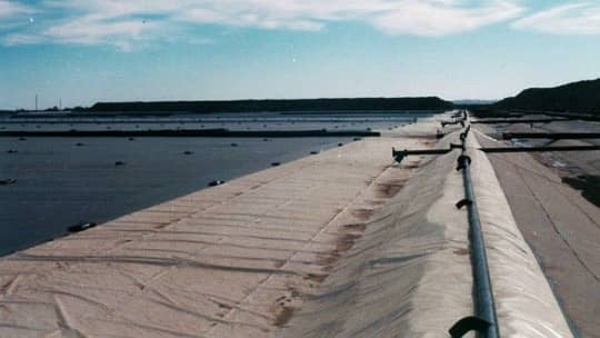 The ore is placed on geomembrane-lined pads and the ore-laden solution is drained through lined ditches into impoundments for holding prior to extraction. 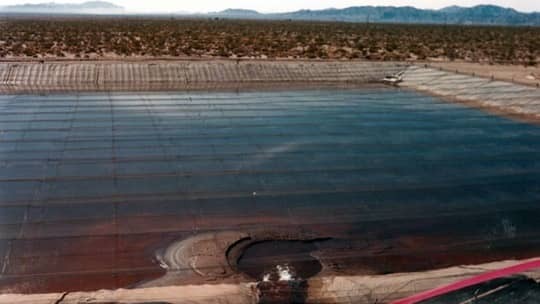 These ditches are subject to intense sunlight, and in many conditions, extreme thermal expansion contraction. 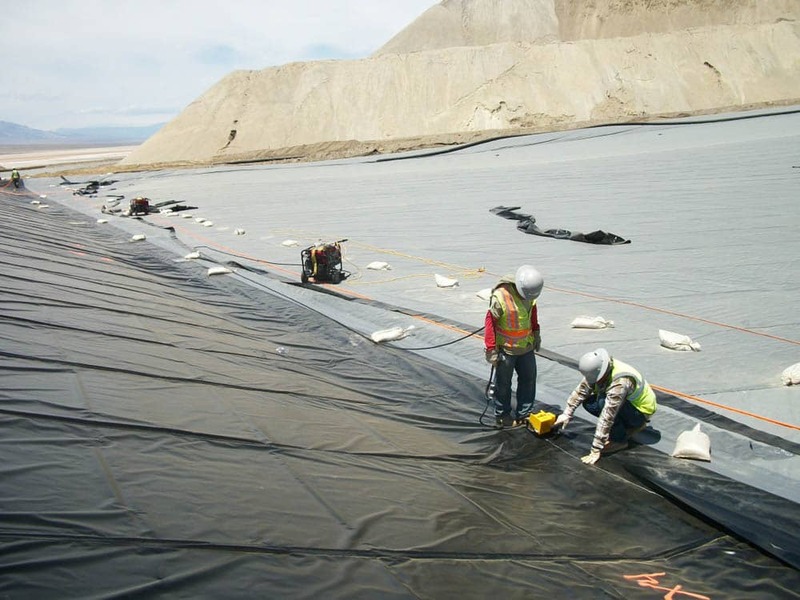 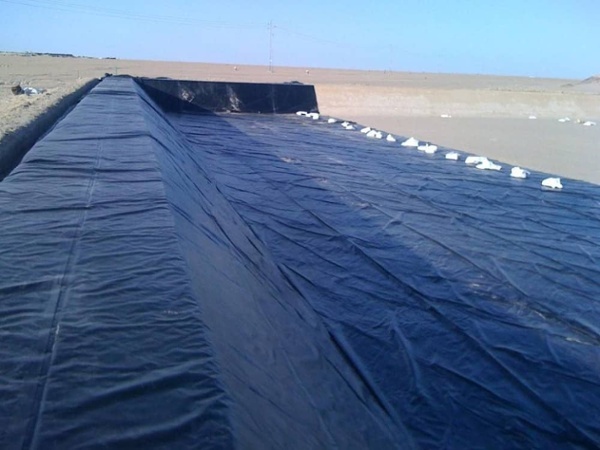 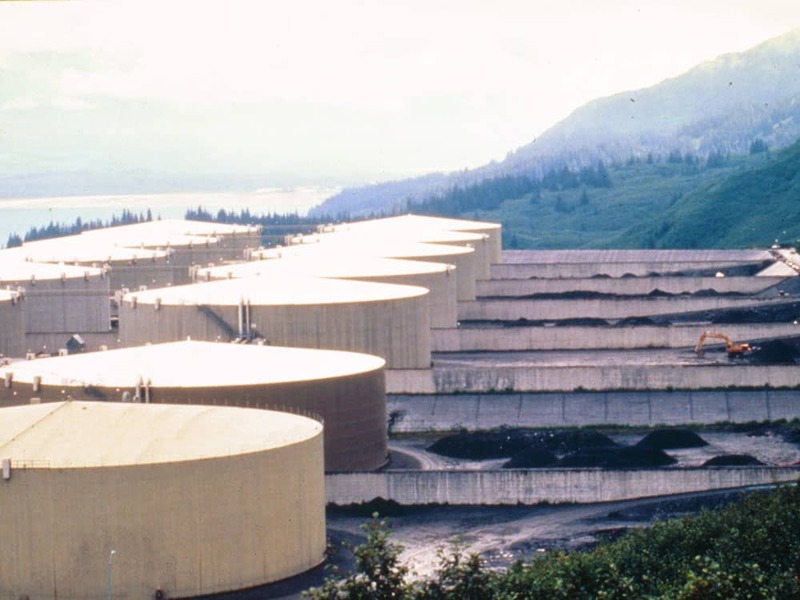 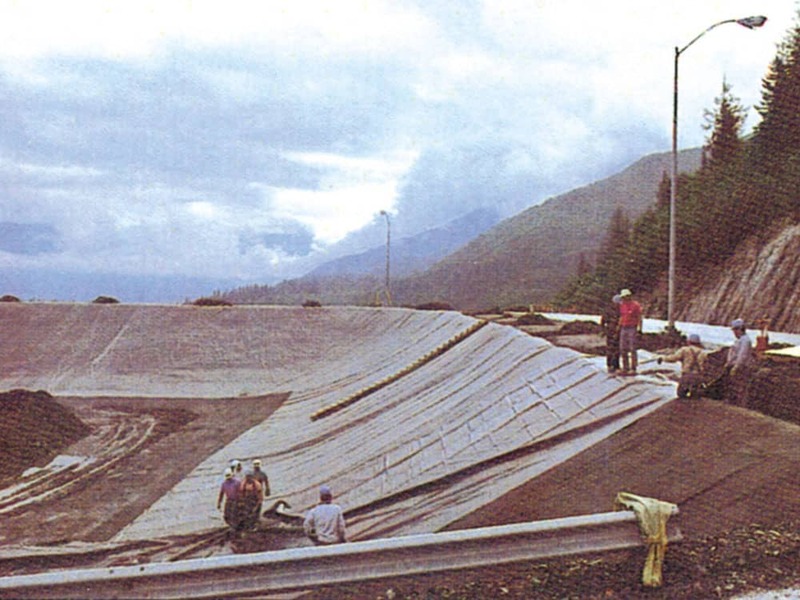 The conditions require a UV stable, low thermal expansion resistant geomembrane. 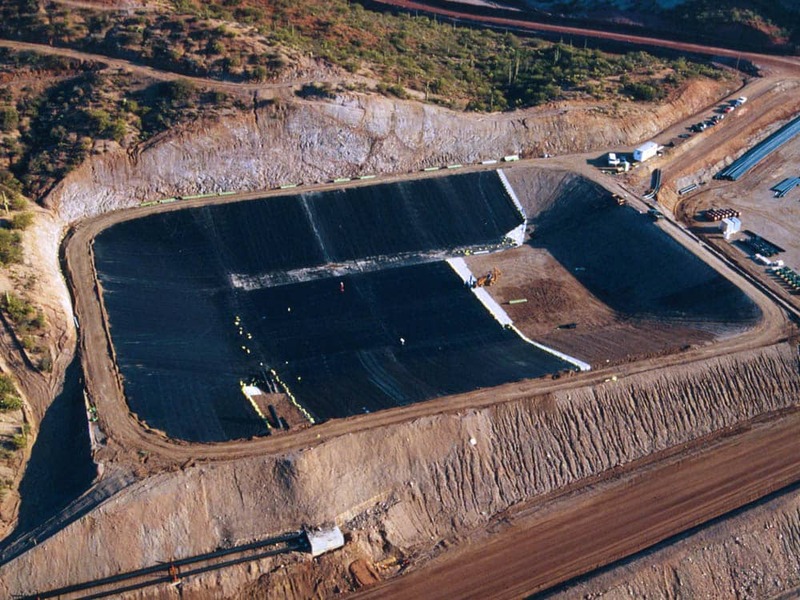 Additionally, longevity and constructability are important as mining operations are often in rugged environments. XR-5® Geomembranes are commonly used as mining liners for heap leach pads due to their resistance to sunlight and thermal swings. 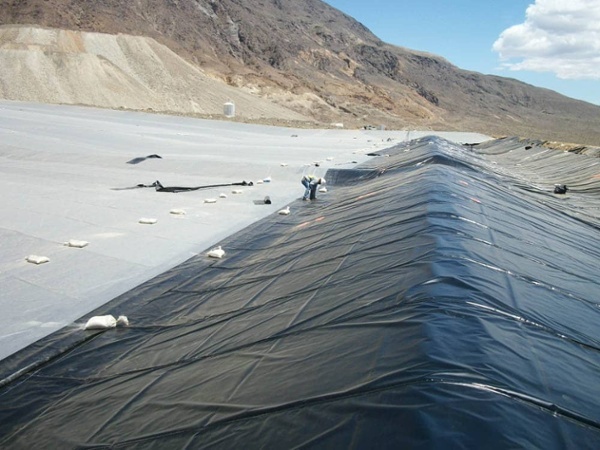 The XR-5 is durable and engineered for the very toughest applications and environments that require high-strength membranes, including heap leaching systems. 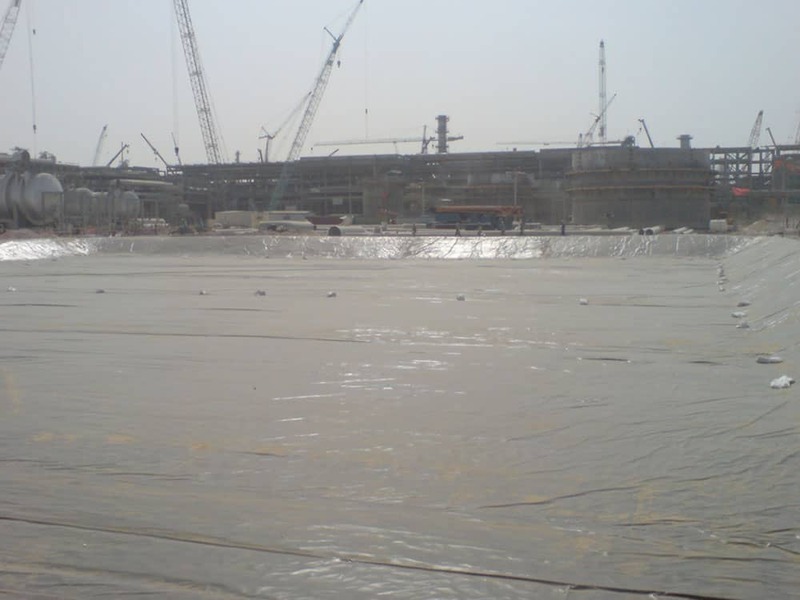 Prefabrication makes installation simple and minimizes CQA requirements. 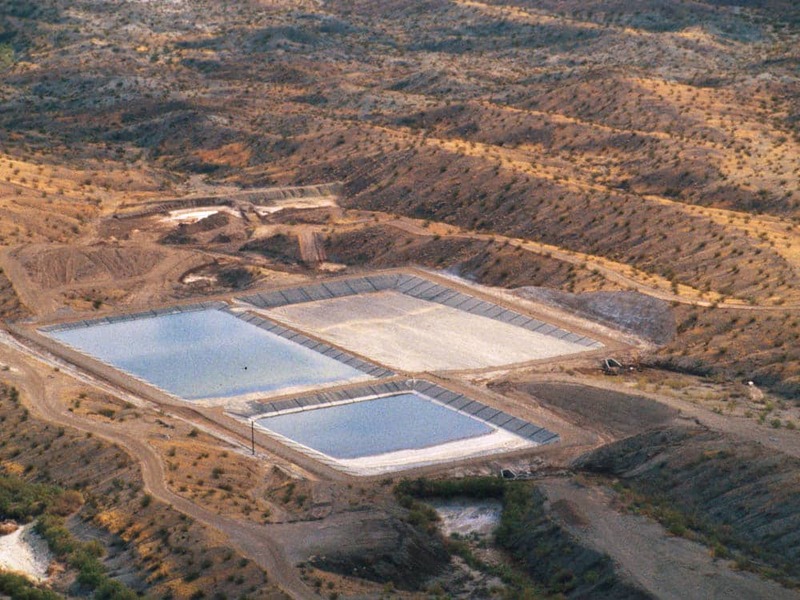 For help selecting the right geomembrane for your heap leaching system, contact us today.